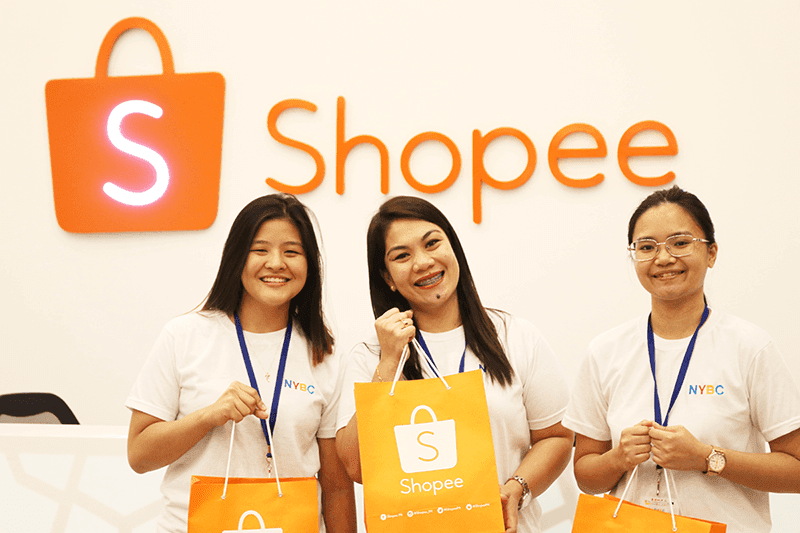 Shopee, the leading E-commerce platform in Southeast Asia and Taiwan, is looking to empower our Youth to help in strengthening E-commerce in the Philippines. Shopee teams up with the University of the Philippines Business League to co-present the 2018 National Youth Business Convention (NYBC). This is part of Shopee's effort in empowering young entrepreneurs in the Philippines. The 3-day business convention from January 11 to 13 had the theme of "Ignite Innovation, Change the Nation". The event was attended by over a thousand student delegates from the Philippines and the Asia Pacific region. They participated in a series of activities and talks by industry leaders. It is obvious that the younger generations is the future of the Philippines' digital economy. It is obvious that the younger generations is the future of the Philippines' digital economy. That is why there is an immediate task of grooming them to be business leaders and entrepreneurs in the booming digital industries and E-commerce. In the Philippines, we see an increasing number of younger people turning to e-commerce to start their businesses. Shopee is committed to helping young budding entrepreneurs in the Philippines take the first step towards building their own businesses by providing them the necessary operational, knowledge, skills and financial support. 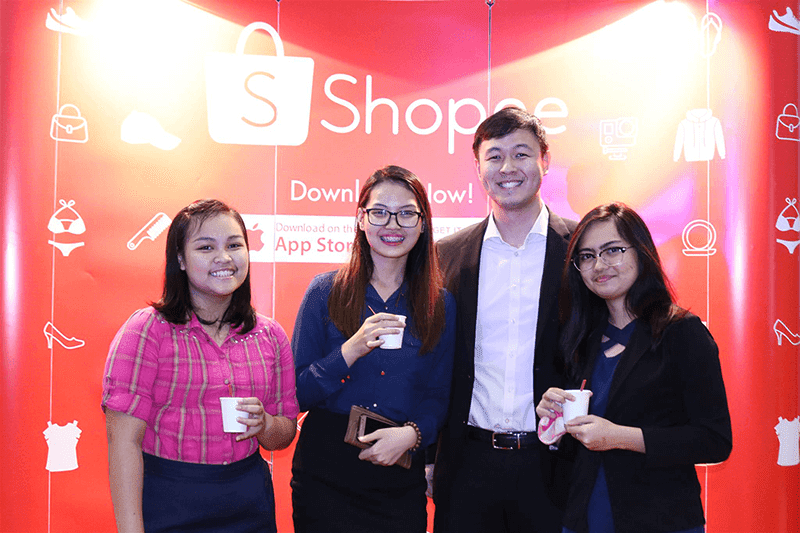 Along with efforts of encouraging the youth to dive into the Philippine's growing digital economy, Shopee also hosted a 1-day case competition for students. Participants were tasked to develop a strategy to solve real-world challenges in the E-commerce landscape. The participants had the opportunity to interact with Shopee employees to prepare them and help them understand the different sides of the business. The winning team was awarded with a 3-month paid internship opportunity with Shopee Philippines. In addition to that, Shopee also sponsored 3 deserving student delegates to attend the convention. They are Chelsea Agnes Haley Go from University of San Carlos in Cebu, Inad Elizabeth Lee from University of Southern Mindanao and Ma. Sheena Joshiel Olgado from the De La Sall University. The e-commerce industry is booming in the Philippines and across the region, and we are pleased to see so many young Filipinos excited to be a part of it. We look forward to supporting more youth events in the future, and hope to see more Filipinos pursuing a career in e-commerce. Grooming the young entrepreneurs will eventually produce leaders and successful business people.